Our L&W 320 Silent compressor is fitted with a Puracon sensor to measure the dryness of the air that we produce and can deliver air fills to 300 bar. This is essential to provide you, the customer with pure, clean and dry air. We have our air tested every 3 months to ensure quality of the highest standards possible. In addition to our L&W 320 Silent Compressor we also have 3 x 50L storage banks that can deliver clean double filtered air to 300bar. Along with our nitrox blending panel we have 5 qualified nitrox gas blenders in our team who can accurately partial pressure blend nitrox mixes up to 99%. We also have a DTB10C gas booster pump available which is capable of supplying air, nitrox and trimix to 300bar. We can pump air while you wait and our Nitrox and Trimix refill service has a rapid 24 hour turnaround which will ensure accurate blending. 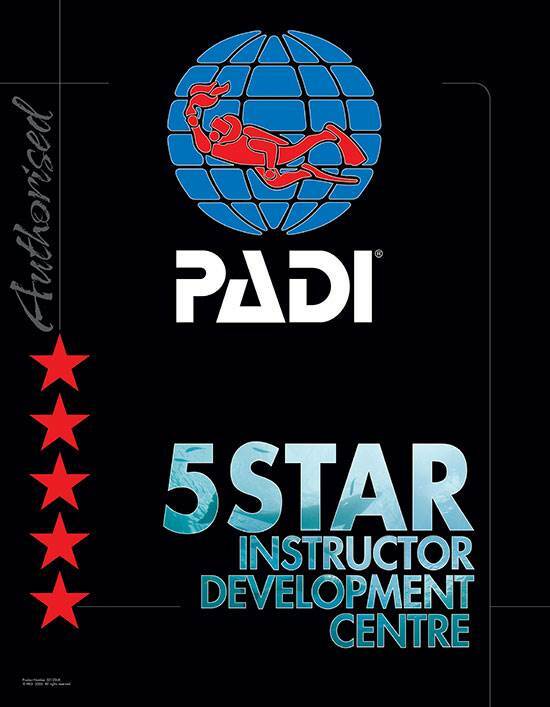 We will also require you to produce your diving certification card. Call 01279 815559 for further details. There has been some confusion between divers over the last few months regarding the new M26 valves that were said to be required on their cylinders to gain Nitrox fills. 2DiVE4 have made contact with the relevant people within the HSE about this European standard and can now state that we can continue offering Nitrox fills through the original valves. Click here for all 232bar O2 prices. Please add air fill price to O2 cost.